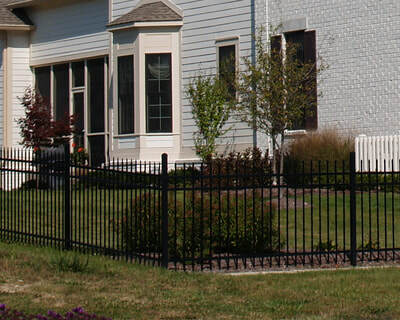 Get the look of a classic wrought iron fence at a fraction of the cost when you install an aluminum fence. Aluminum fences are low maintenance and sturdy while adding a beautiful decorative accent to your home or pool. There are many options and styles to choose from which makes it ideal if you have HOA guidelines or city zoning laws. 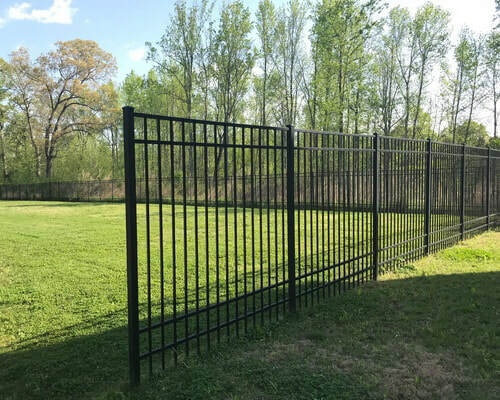 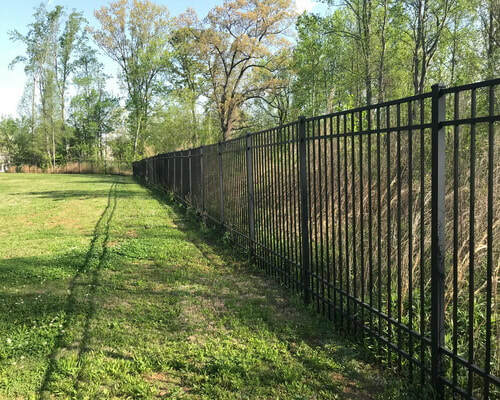 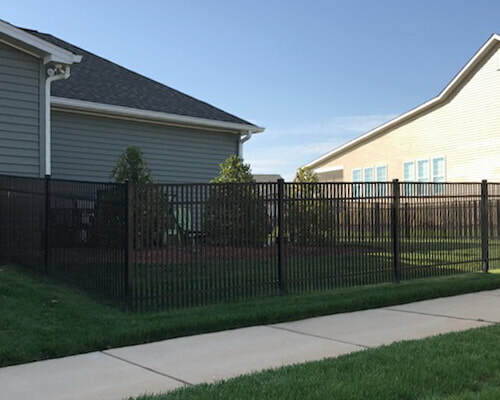 Contact Precision Fence of Lake Norman with any questions on Aluminum Fencing and other fencing options for your needs.